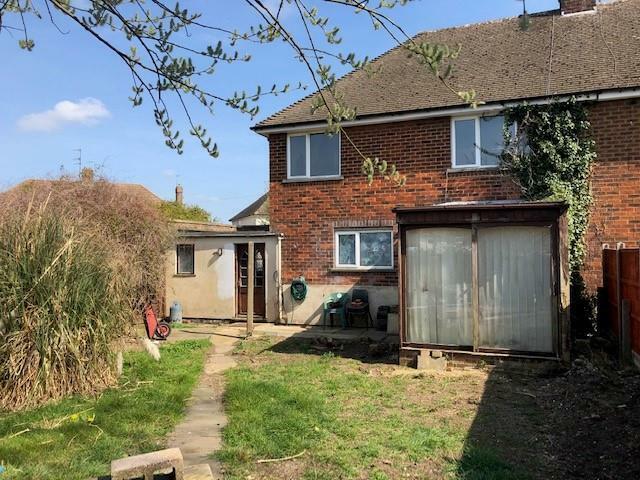 A large three-bedroom semi-detached house set on a good size plot that offers great potential to extend (subject to planning). 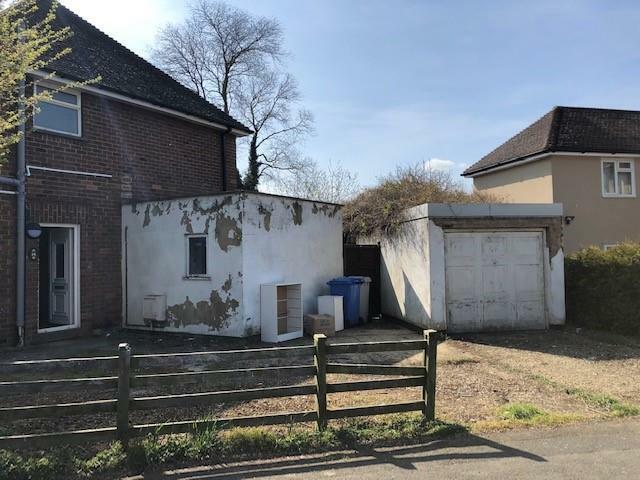 The property has gas central heating and double glazing but needs some further improvement and updating. 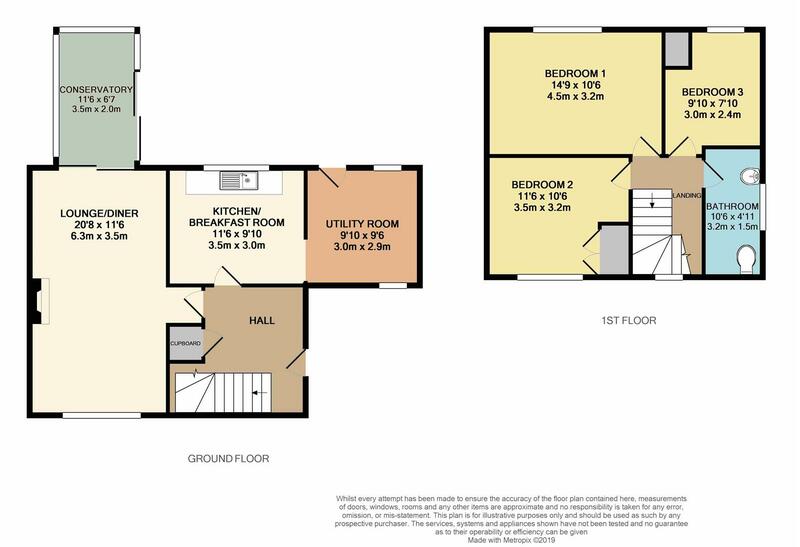 The accommodation offers a good size lounge/dining room,kitchen with a utility and three good size bedrooms to the first floor.There is off road parking and GARAGE. 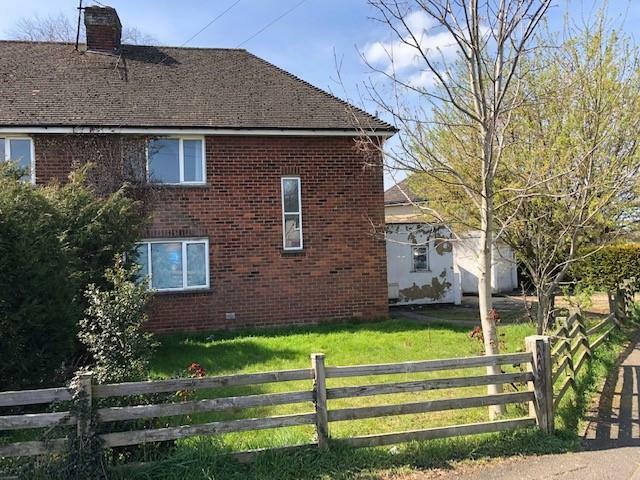 Located on the outskirts of Desborough close to many local facilities and open countryside yet remains within easy reach of Kettering and Market Harborough. Viewing recommended.